The awards are in their tenth year and recognise outstanding achievement in the ICT Industry in Ireland. Version 1 was delighted to receive this award which recognises the company&apos;s outstanding business performance throughout 2010 in terms of growth, profitability and market development. Commenting on the award, O&apos;Connor said, "In recession Ireland, there is a tendency to view ICT as a cost. 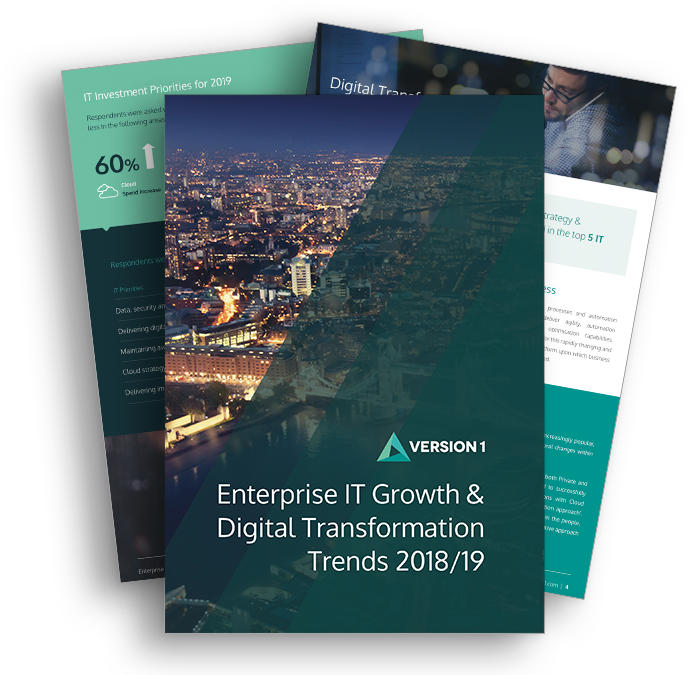 We see this award as recognition that Version 1 has proven that, delivered with excellence, ICT can enable organisations to become more competitive, to enter new markets and to drive business success." Version 1 was established by Managing Director Justin Keatinge and Director John Mullen in 1996. Keatinge has been shortlisted for the Ernst & Young Entrepreneur Of The Year 2011 Programme in the Industry category. Version 1 currently employs 265 staff at its Dublin, Cork and Belfast offices and recently announced the creation of a further 180 jobs before 2013. The company has extensive expertise across a range of technologies and in depth experience within Utilities, Public, Financial, Pharmaceutical, Retail, Education and Health sectors. Anthuan Xavier is chairman of the company.